Stories for Unique Families: The books have arrived! You guessed it! It's our book! The one we brought to print because you supported our idea. Now, while I am very much excited to have my hallway filled with boxes of "Raf and the Robots" I'm even more excited to start individually wrapping them and saying goodbye to them. I can't wait for these babies to find their place in your homes and your laps. 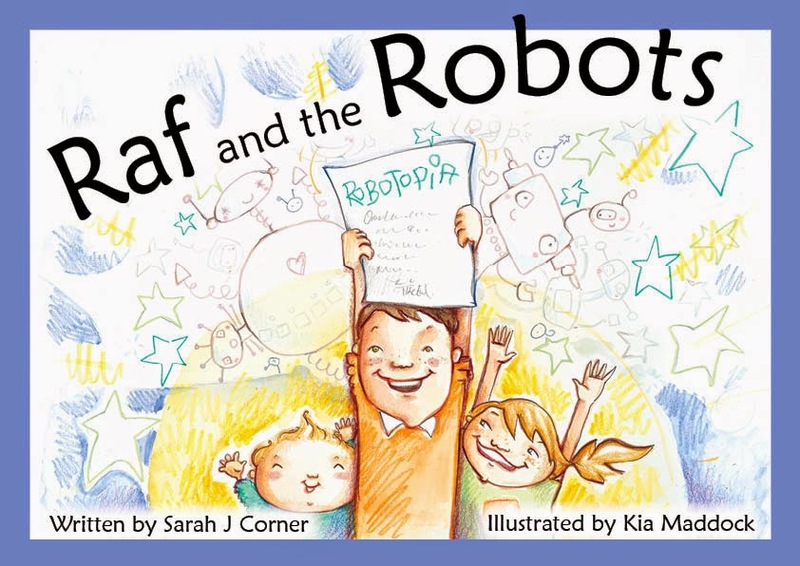 If you have any friends who missed out on participating in the campaign but would like a copy of "Raf and the Robots" please direct them to our shop. Sarah and the Stories for Unique Families crew.